More than 200 triathletes currently train together at Palm Beach Masters Swimming. We have bonded together to form the WAHOO Triathlon Club, bringing together some of the very best triathletes in the Palm Beach County area. 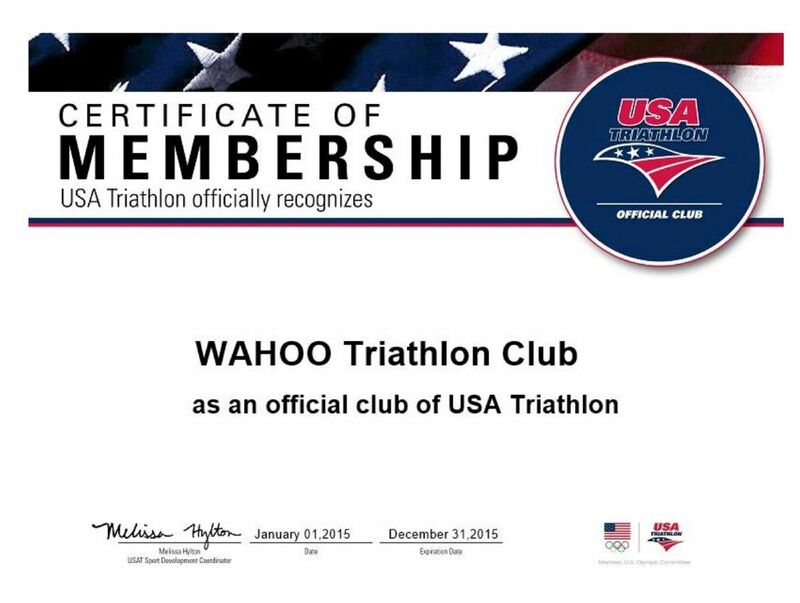 The Wahoo Triathlon Club is officially a USA Triathlon Club! Our club name has changed to simply WAHOO Triathlon Club. 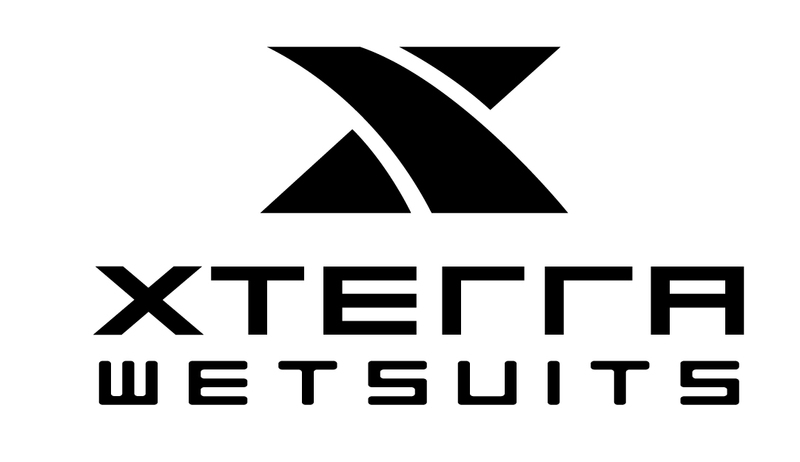 Be sure to select our club when registering or renewing your USA Triathlon membership. Note: you can be a member of multiple USA Tri Clubs. Just update your personal USA Triathlon profile online to add a club. The Wahoo Triathlon Club welcomes all triathletes, young and old, veteran and novice. 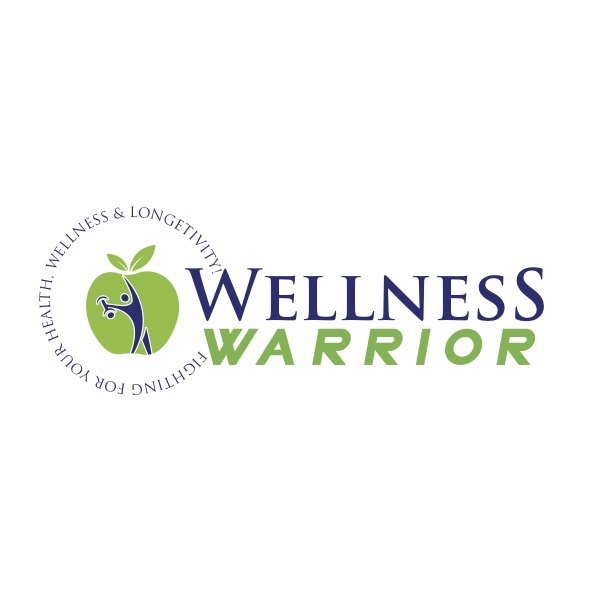 Our mission is to foster camaraderie among local triathletes and to build interest in the sport of triathlon throughout the Palm Beach County, Florida area. We call Palm Beach Masters our home for swim workouts at three pools: the North County Aquatic Complex in Jupiter, the Lake Lytal Pool in West Palm Beach, and the Aqua Crest Pool in Delray Beach, FL. We conduct regular group training sessions & clinics to help develop our members' abilities as triathletes and fun social gatherings! Become a member of the WAHOO Triathlon Club today! 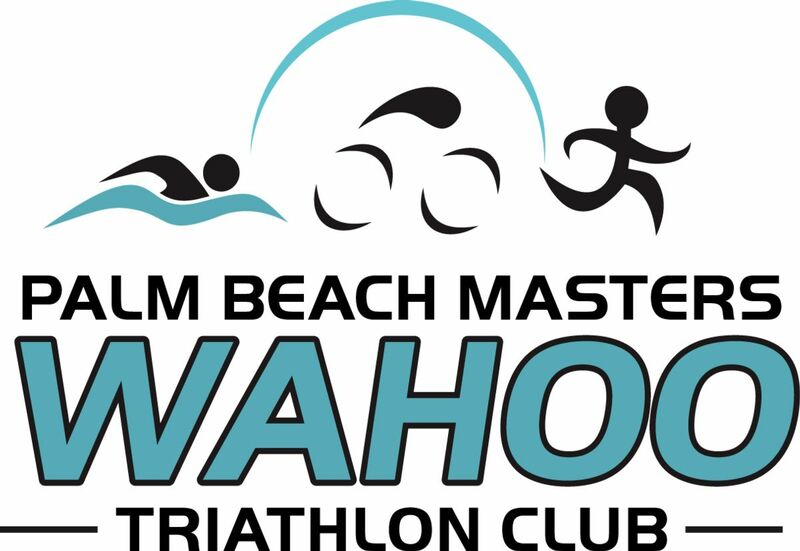 If you are not a member of Palm Beach Masters, please use the following link to join the WAHOO Triathlon Club - Non Masters Option . (Want to start swimming with the Palm Beach Masters program? Join here . Then come back to join the Wahoo Triathlon Club as an existing Masters Member. Access to our club emails, which we use to keep our members informed of club events, discounts and special offers from our sponsors and partners, and other updates and announcements. Coached swimming workouts at North County Aquatic Complex in Jupiter, Lake Lytal Pool in West Palm Beach, and Aqua Crest Pool in Delray Beach. (add'l fee for Masters Swimming). Mingle with other triathletes in our community, make friends and have fun!